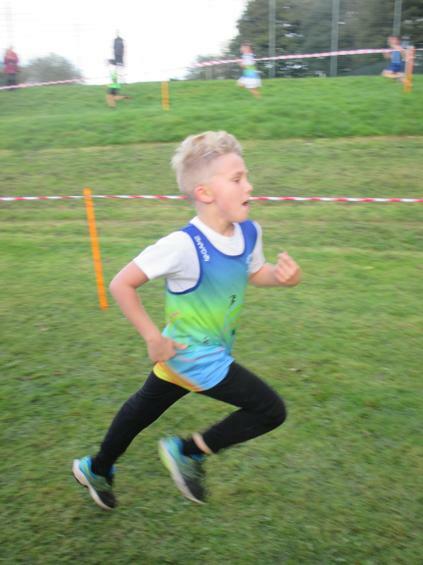 What a fabulous day for cross country at Coombe Dean this afternoon. 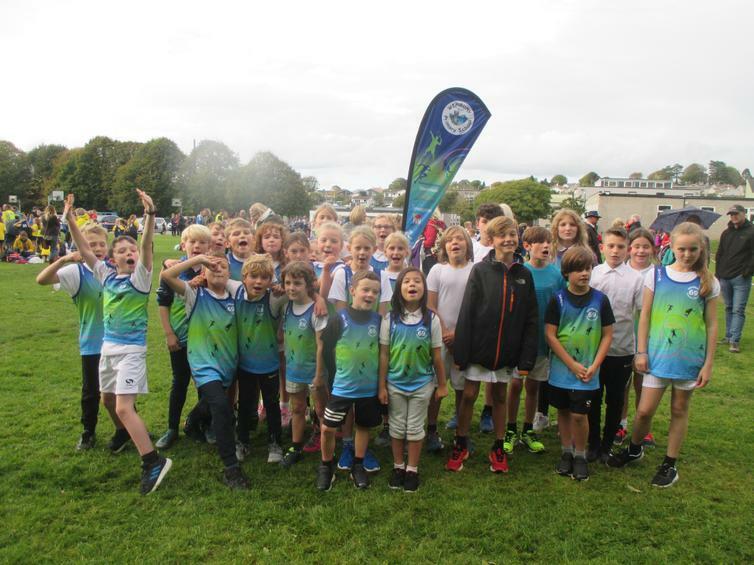 The weather held off thankfully as hundreds of children from Plymouth schools raced around the mile long course that took them through woods, across fields and down hills to the finish line. Thank you to @Plymouthssp for the organisiation and to @CDSAcademy for hosting.